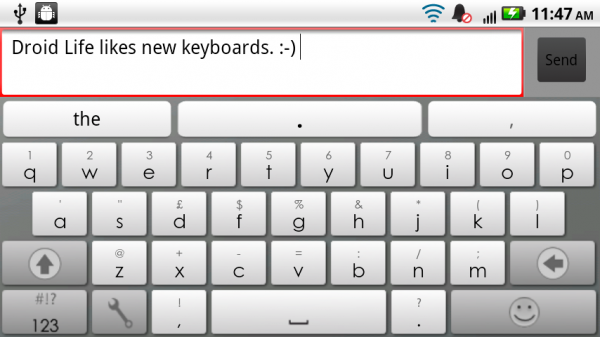 The previous version of Swiftkey beta has expired, but don’t worry, we have the new version for you today! If you are not familiar with Swiftkey, let me just say that if you aren’t a fan of Swype, then this should be your on-screen keyboard. It predicts words and sentences like none other. Oh, it also supports at least a dozen different languages which could come in handy. Before installing this new version, make sure you UN-INSTALL the previous one. Let us all know what you think! Thursday Poll: Interested in a Droid Life Podcast?